Israeli politicians responded enthusiastically Monday to reports that Egyptian President Abdel Fattah al-Sisi was willing to give Palestinians land in Sinai adjacent to Gaza for a state. Abbas reportedly rejected plan that would expand Gaza to five times its current size and give PA autonomy in West Bank cities; Yesh Atid’s Peri, Bayit Yehudi’s Shaked say proposal worth exploring. On Monday, Army Radio reported that Sisi had offered Palestinian Authority President Mahmoud Abbas 1,600 square kilometers in Sinai to expand the Gaza Strip to five times its current size. According to the plan, the territory would serve as a Palestinian state under the complete control of the PA. The new territory, composed of Gaza together with the extra land in Sinai, would be a demilitarized state that would serve as a home to which Palestinian refugees could return. In addition to the “Greater Gaza State,” the cities currently in the Palestinian Authority in the West Bank would be under the autonomous rule of the PA. In exchange, Abbas would give up claims to a state within the pre-1967 lines. 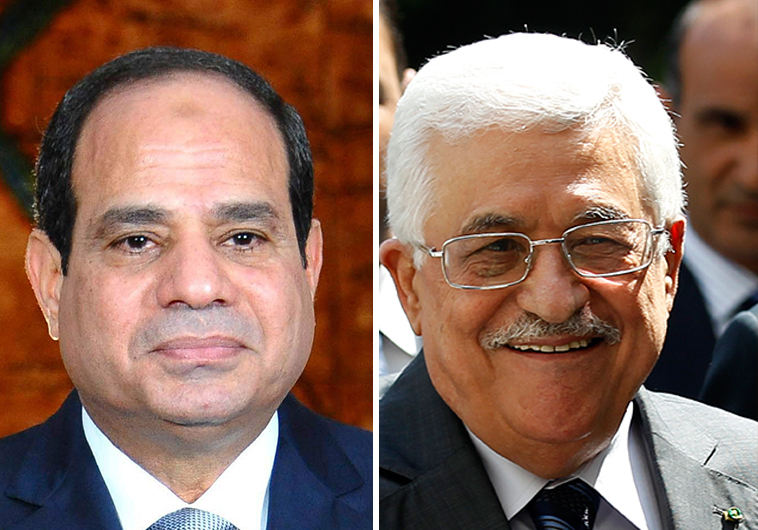 The proposal, which was reported previously in the Arab media last week as having been offered by a senior Egyptian official, but not specifically Sisi, was rejected outright by Abbas. “This could solve problems that weren’t given a response in talks between Israel and the Palestinians so far,” he added. 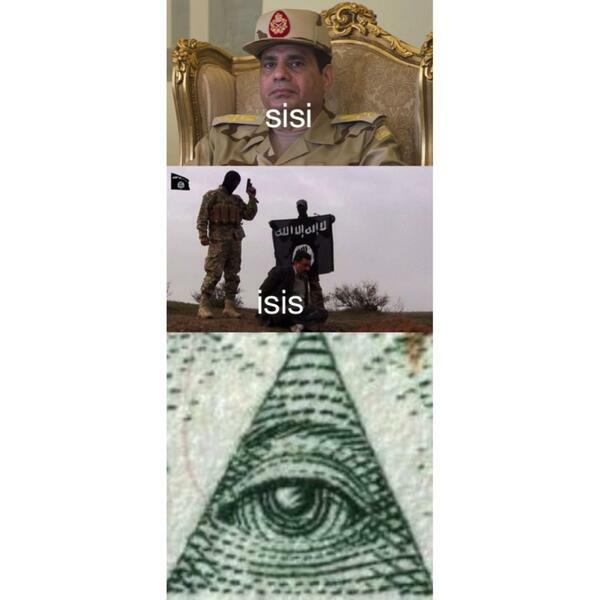 Peri also pointed out that Sisi’s initiative suits Egyptian interests, since there are problems with terrorism in the Sinai. Shaked called on Prime Minister Binyamin Netanyahu to meet with Sisi and examine whether the initiative is possible. According to Monday’s Army Radio report, Netanyahu has already been updated on the details of the Egyptian proposal, as have US government sources who have expressed support for the idea. Here is a better idea. The illegal Israeli squatter’s currently in Palestine can “relocate” to the “new” country and let the Palestinians exercise their legal right to return to their homes and lands stolen by Israel. Surely if Israel has no objection to Palestinians living on these lands they couldn’t possibly object to Israelis living there. Maybe Russia should take over all of Ukraine and those who don’t like it can relocate to Lithuania?